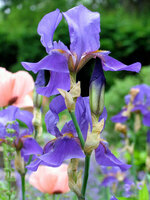 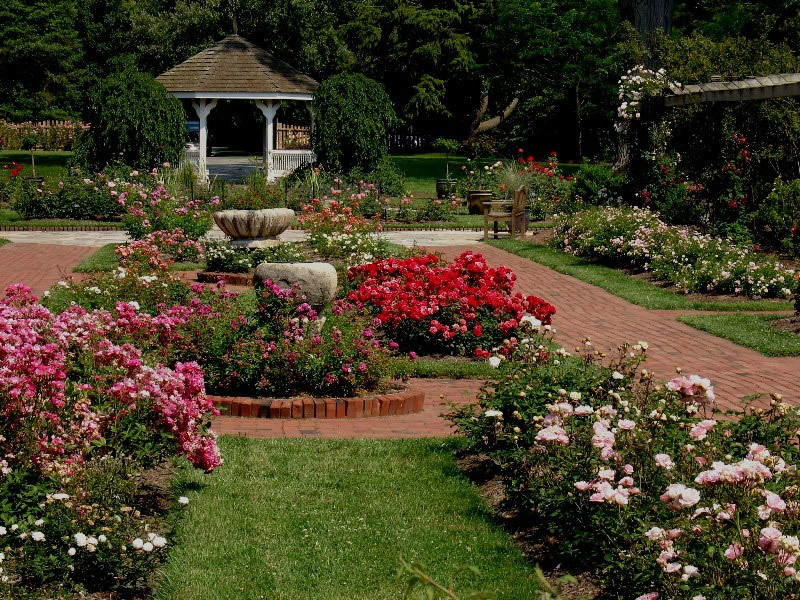 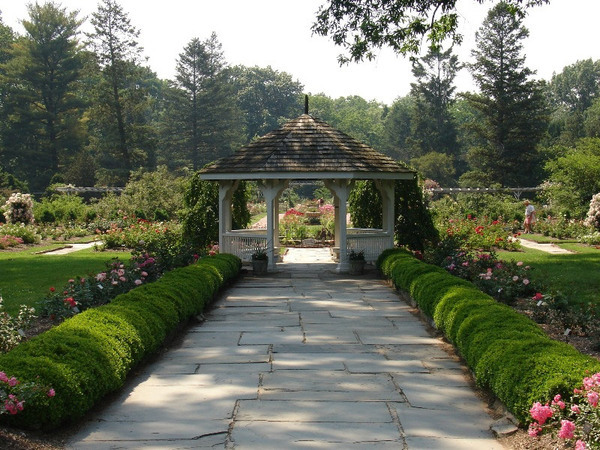 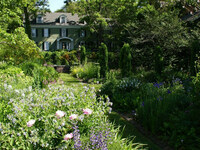 Colonial Park has a rose garden, a perennial garden, a fragrance and sensory garden and an arboretum. 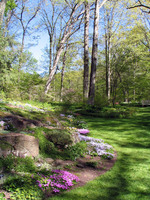 The Rudolf W. van der Goot Rose Garden was named after the first horticulturist of the Somerset County Park Commission. 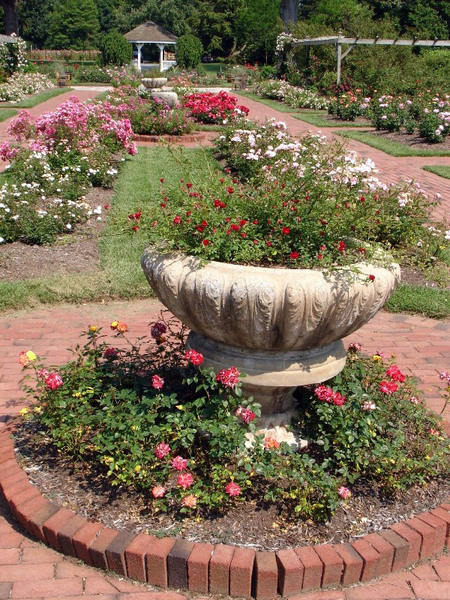 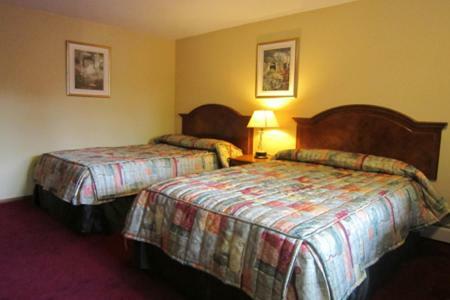 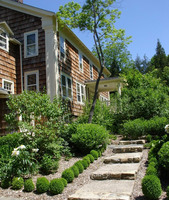 The site was formerly the Mettler Estate and the rose garden retains some original features.